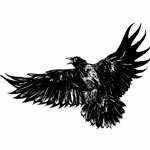 Taking on, or in other words, getting a crow tattoo can mean many things, ranging all the way from the profane to the sublime. 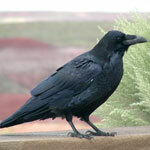 It's best to enter the tattoo studio well informed if you are seeking a crow tattoo. 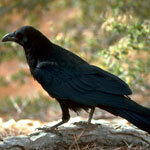 We speak of a herd of horses, a school of fish, a pride of lions, a gaggle of geese, but crows? 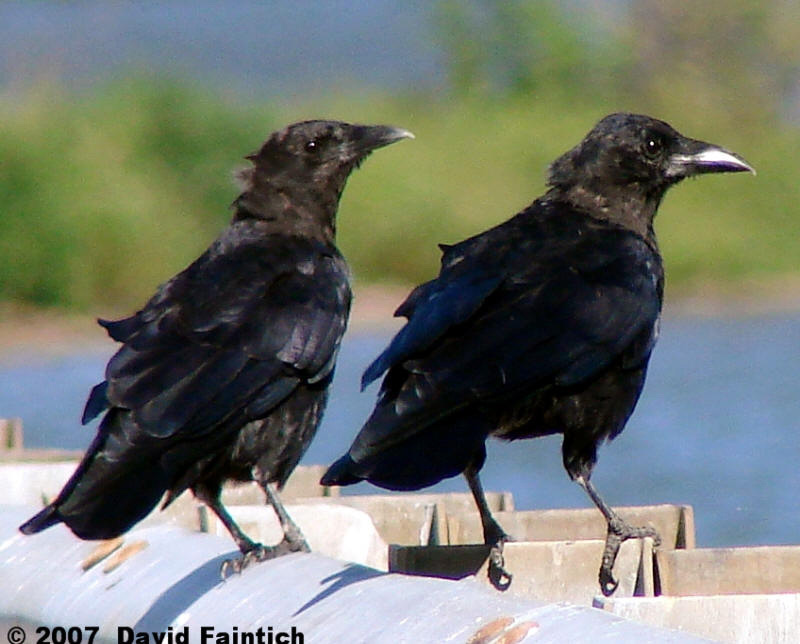 A grouping of crows is described as a "murder" of crows. 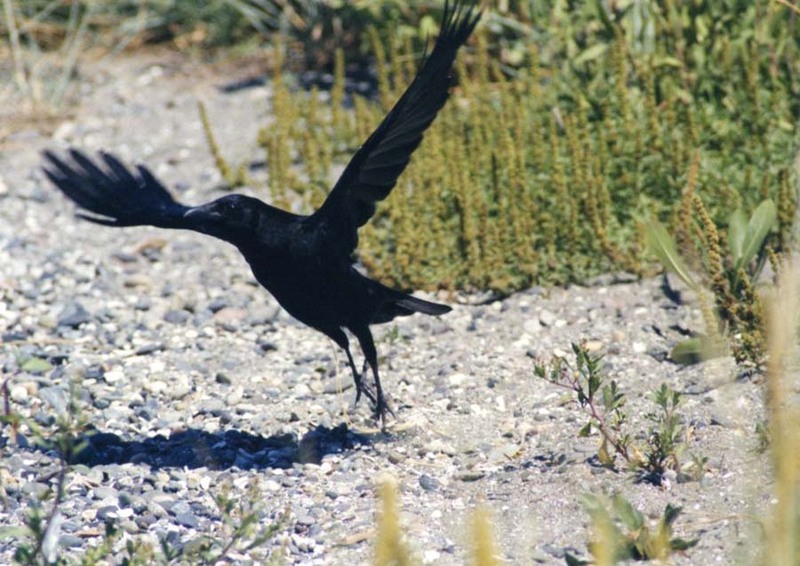 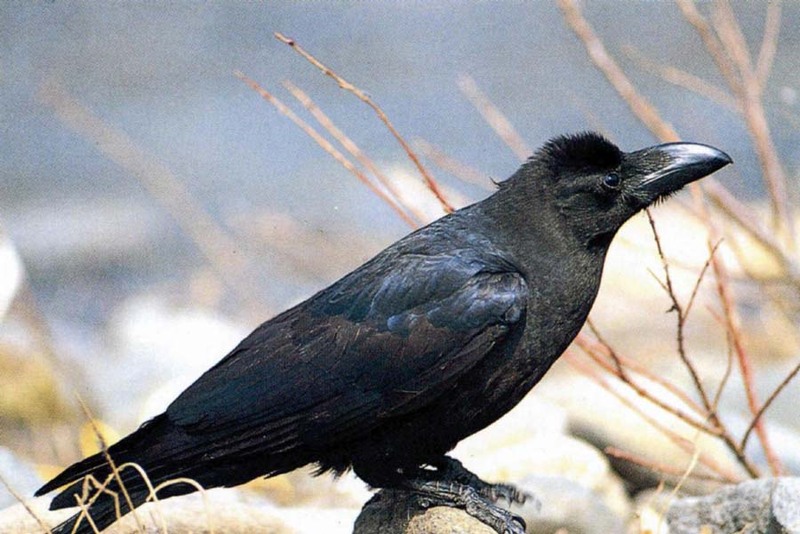 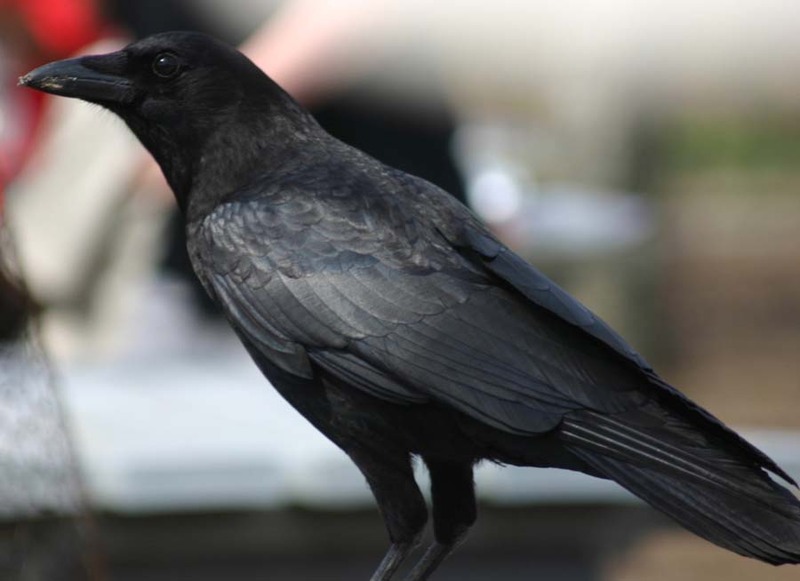 When it comes to this species of bird's reputation, it seems the crow can't catch a break. 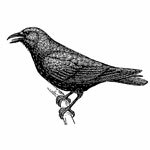 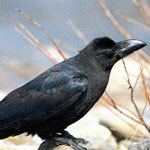 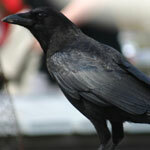 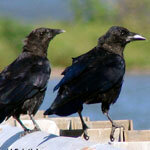 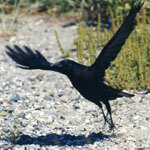 Perhaps it's because in the West (or at least, the recent West), the Crow has long been considered a bad omen. 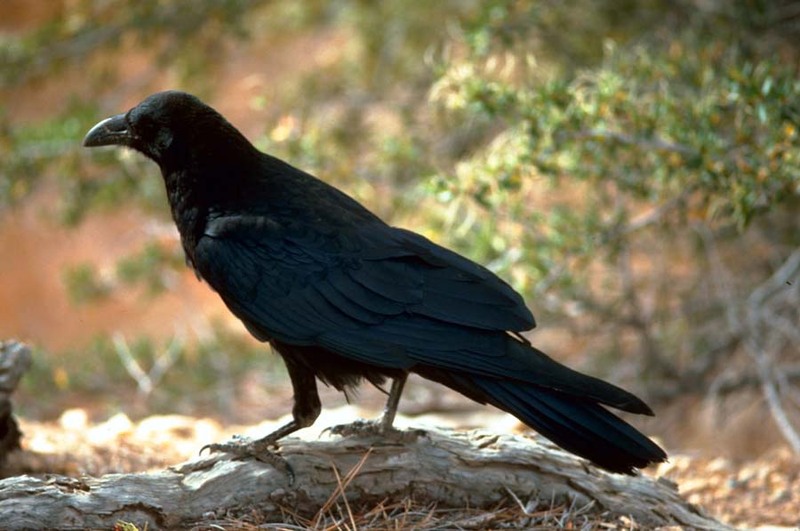 Even within cultures where the crow is seen as the keeper of sacred laws, it is still symbolic of the "dark side" - by which is meant- that which is unknown. 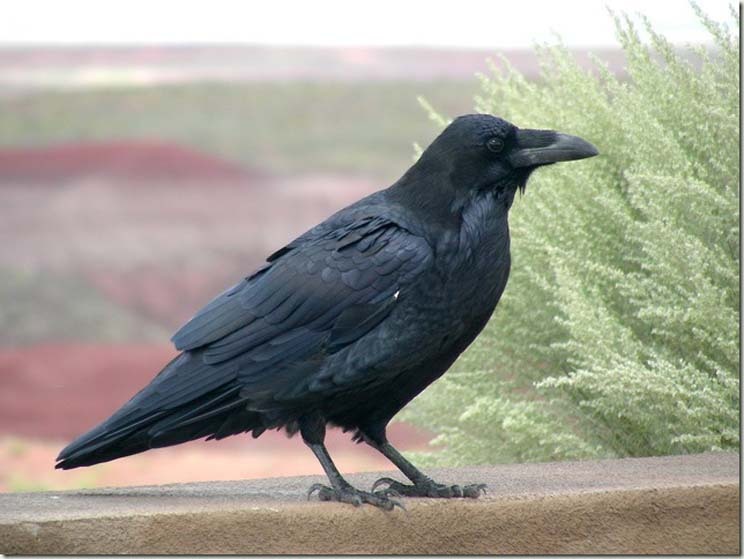 Taking a crow tattoo implies that you aspire to a mystical nature, or at least an expanded consciousness. 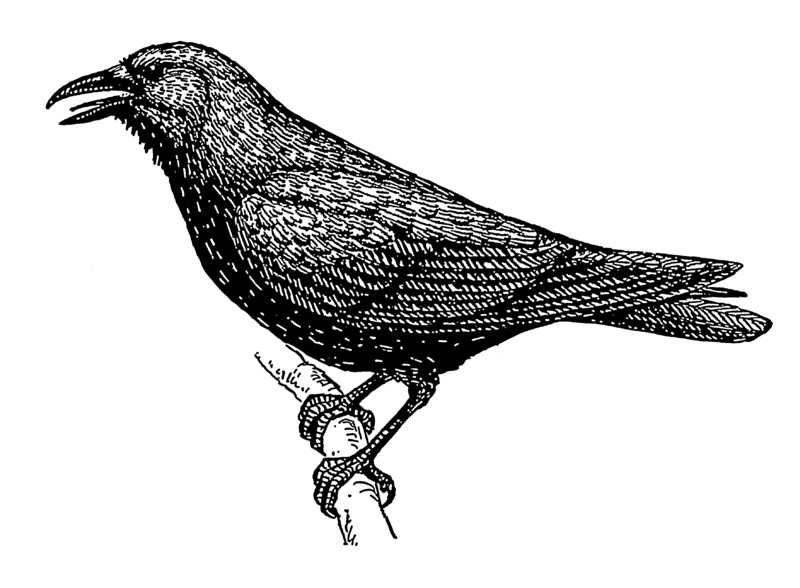 But, most important you haven't lost your sense of humour. 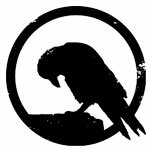 Below you will find a gallery of inspirational images that will help you in your quest of creating the perfect crow tattoo. 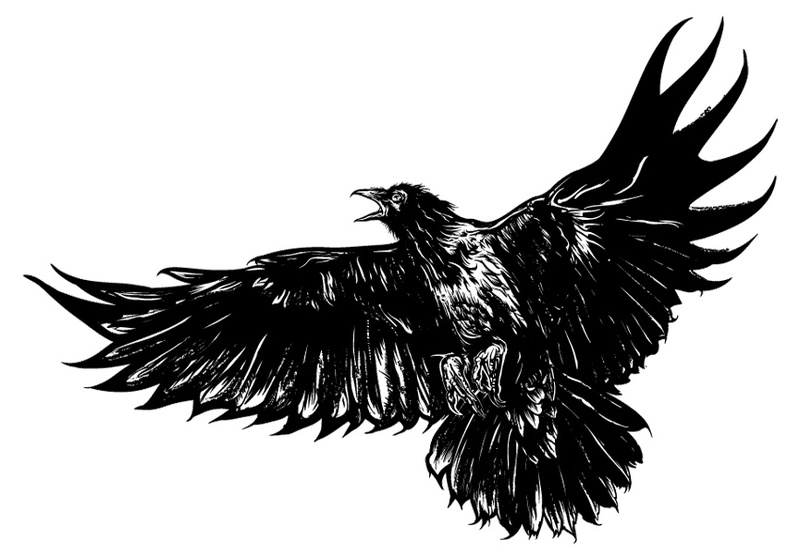 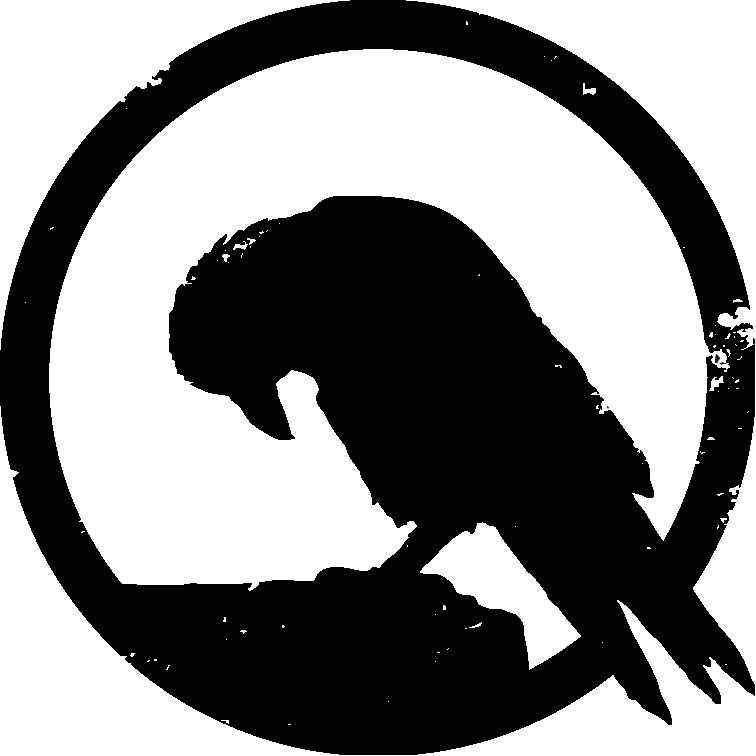 Also Check out: Bird Tattoo Index and Raven.